Who are the baroque craftsmen who helped J.S. Bach realize his genius? Who carved the violins? Who hand-pulled brass harpsichord strings, and who tapped pine trees for the resin that would set gut strings into vibration? 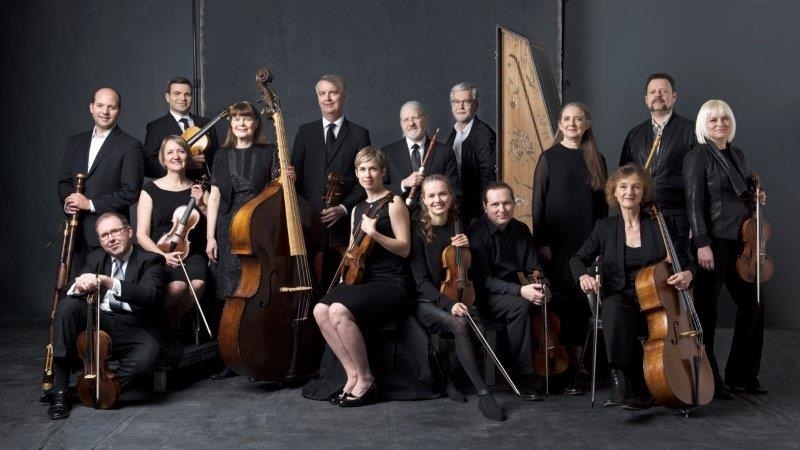 Explore the wonderful world of Bach and his times through the master’s music, narration and video projections with Canada's premiere Baroque Orchestra and narrator Blair Williams (Shaw Festival). Featuring the works by Bach, including Sinfonias from BWV 249a, the Third Brandenburg Concerto & excerpts from the Goldberg Variations. Table Feast – Wine tasting, lunch and meet the artists.